We have the expertise in designing and developing the best Flameproof Products including Flameproof Control Panel, Flameproof Switchgears, Flameproof Well Glass Fittings, Flameproof Clean Room Fittings, Flameproof Bulkhead Fitting, Flameproof Switch Socket and Flameproof Mobile Phone. Driven by innovation, we design our range of Flameproof Products through advanced Cad facilities. We manufacture Flameproof Products in complete adherence with the defined quality parameters so as to achieve brilliance. 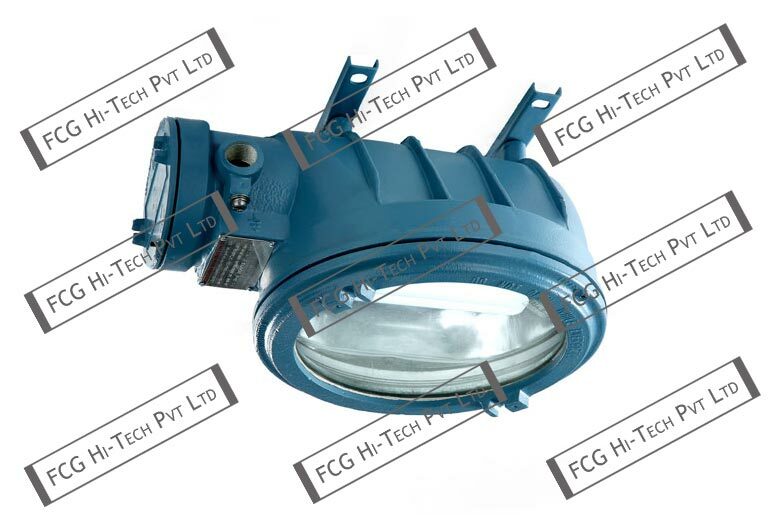 Further, we offer Flameproof Products in different specifications. 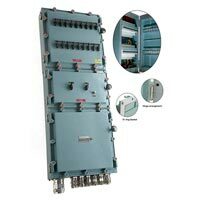 We bring forth highly advanced Flameproof Control Panel. 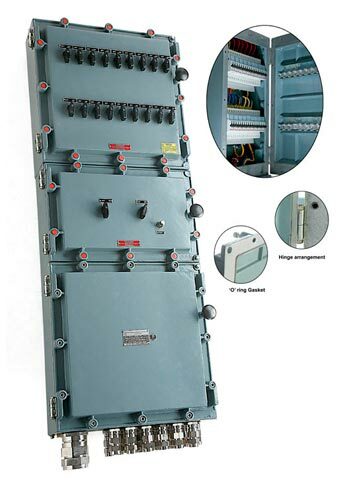 Designed to perfection, Flameproof Control Panel is assembled using high-end components. 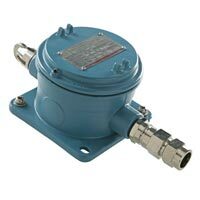 Along with this, Flameproof Control Panel is in conformation with the defined parameters of the industry, signifying its peerless standards. 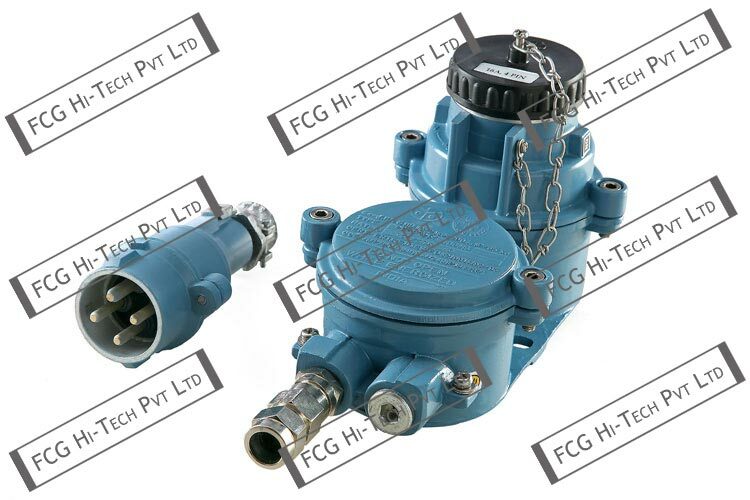 We are the renowned Manufacturer, Supplier and Exporter of Flameproof Switchgears. 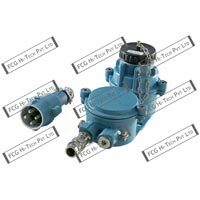 These Flameproof Switchgears are acclaimed for their attributes such as resistance against fire and extreme weather conditions. 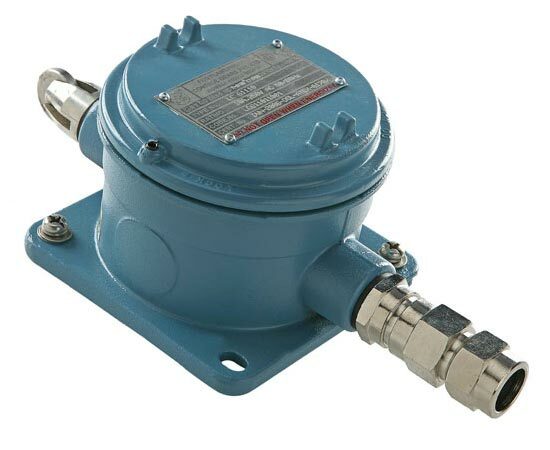 With their features, these Flameproof Switchgears are ideal to be used in such industries where working with chemicals is involved. 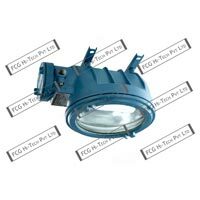 We are widely acknowledged for offering a wide range of Flameproof Clean Room Fittings. 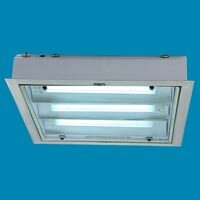 These Flameproof Clean Room Fittings are in conformation with the industry laid parameters, reflecting their high standards. Innovative designs and excellent performance are two major factors that have made them highly demanded. 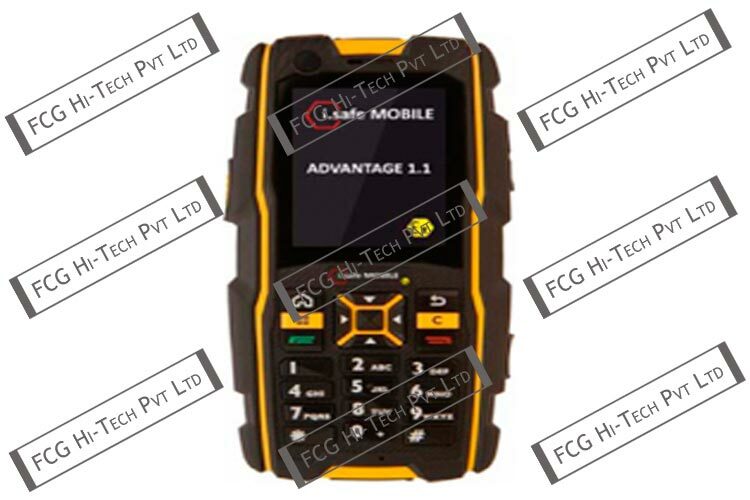 With the support of our engineers, we have been successful in designing and developing Flameproof Mobile Phone. 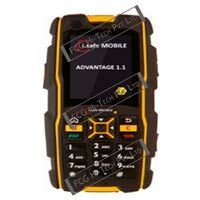 These Flameproof Mobile Phones are designed to be used in adverse working conditions where risk of explosion is involved. Besides, our Flameproof Mobile Phone is easy to use and known for its efficiency and credibility.